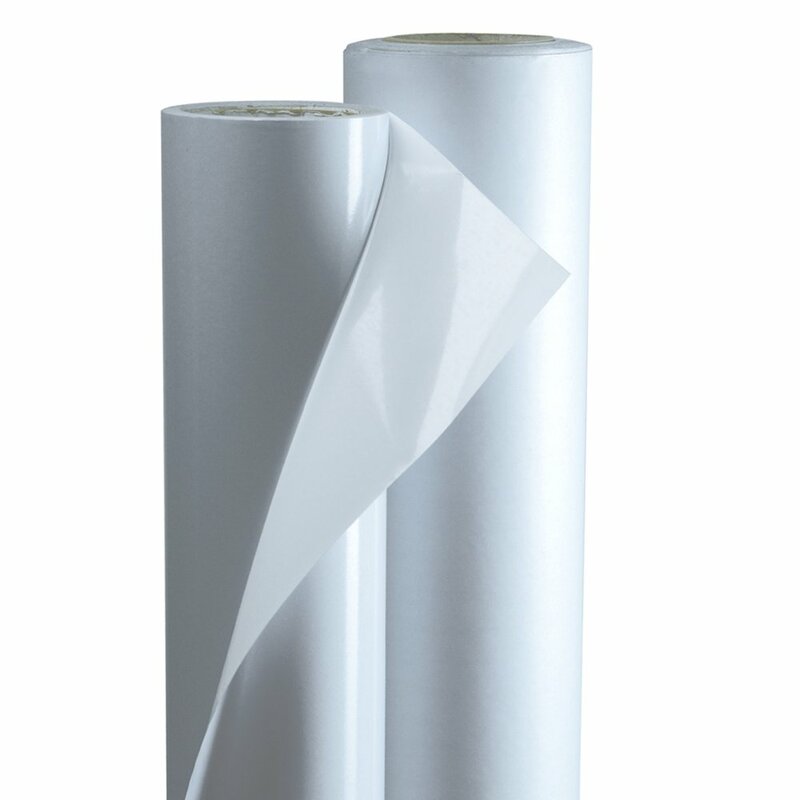 Made with Tedlar®, an extremely durable polyvinyl fluoride (PVC) film surface for use as an anti-graffiti film. It is washable and resistant to a large number of detergents and solvents. This film provides excellent UV protection. Use for outdoor and indoor applications.